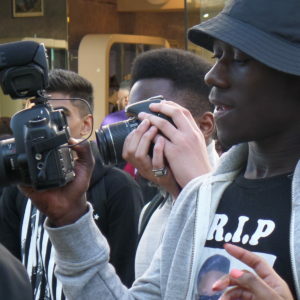 This project involved young people in the production of a documentary film about how they see their lives – evolving from their own ideas, experiences and their wish to have their voices heard in the aftermath of the disturbances that took place in their town – and, in particular, the more recent and tragic death of one of their friendship group. 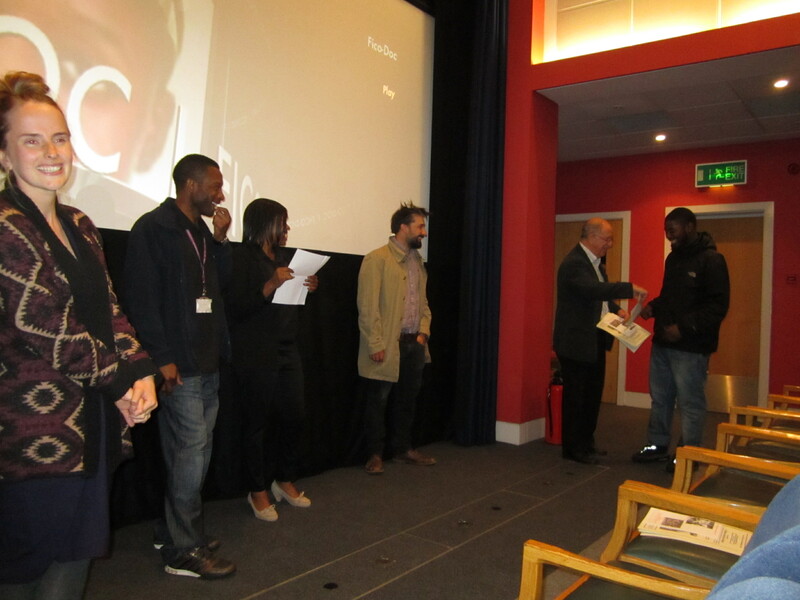 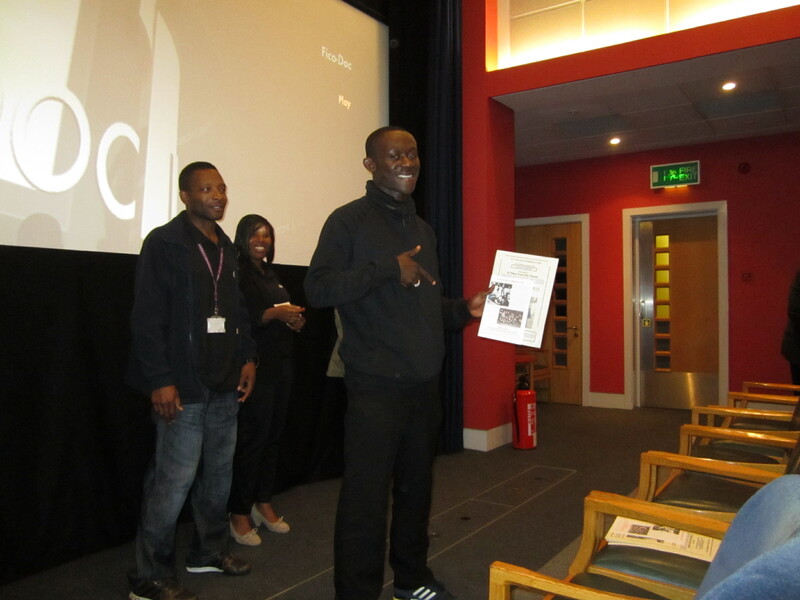 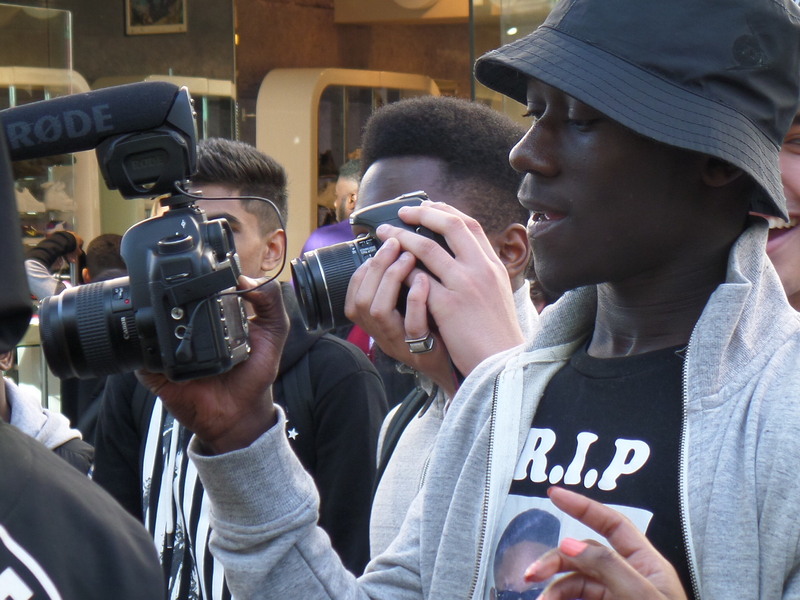 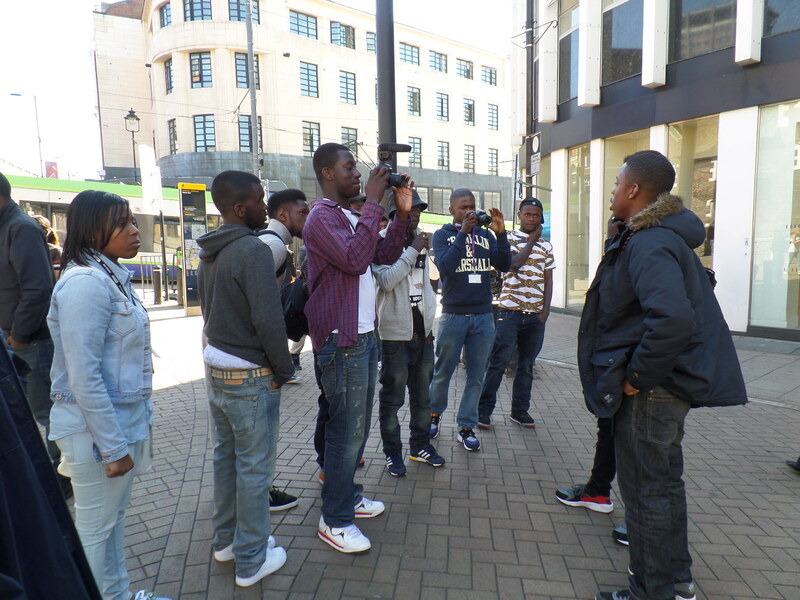 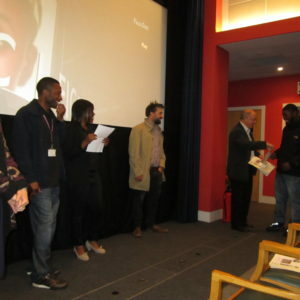 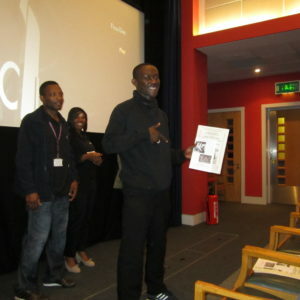 The project took place over a three-month period and involved the young people in sharing and developing their ideas with the support of youth workers and a documentary maker from the Croydon Youth Arts Team. 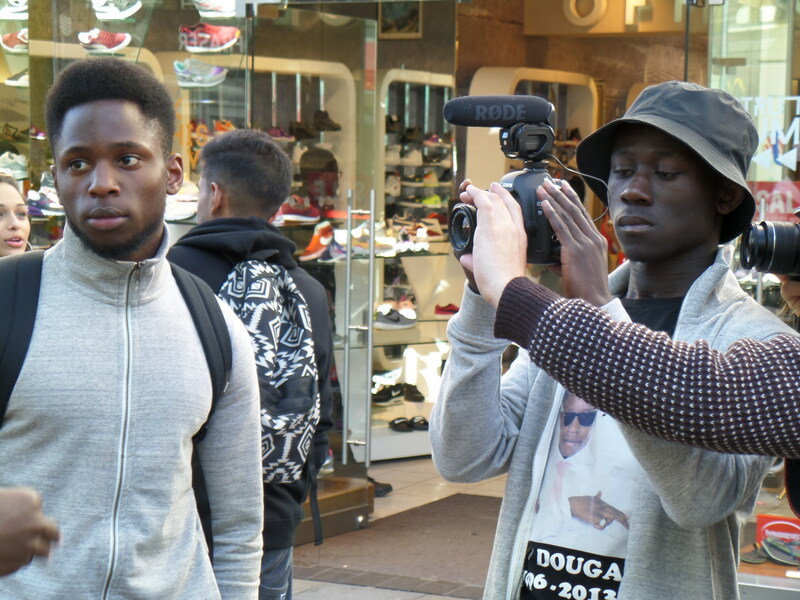 The workshops involved tuition in the use of video equipment, developing ‘street based’ interview techniques and scripts, selecting and recording background music and editing all the resulting video materials into a film of the project.